If you want to download videos and are concerned about the software and what is bundled in it, here’s a more secure way to do it. 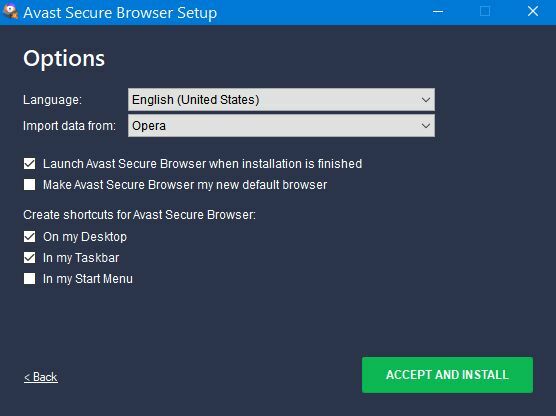 One commenter in a previous article suggested using Avast Secure Browser, so I decided to try it out. 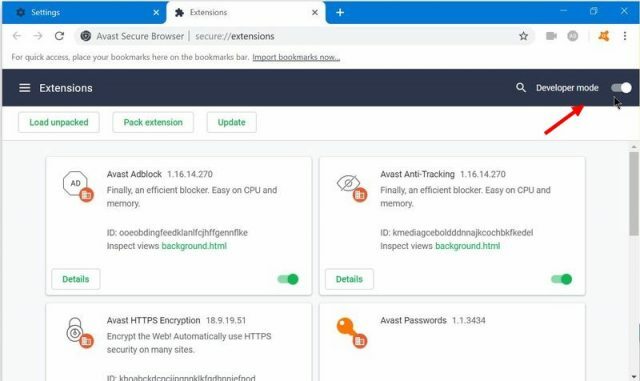 Avast Secure Browser is basically a Chrome clone with a bunch of extensions installed for greater security. The installation offers a few options but no other bundled software. On the first screen under the big green ACCEPT AND INSTALL button, click on the word Options. 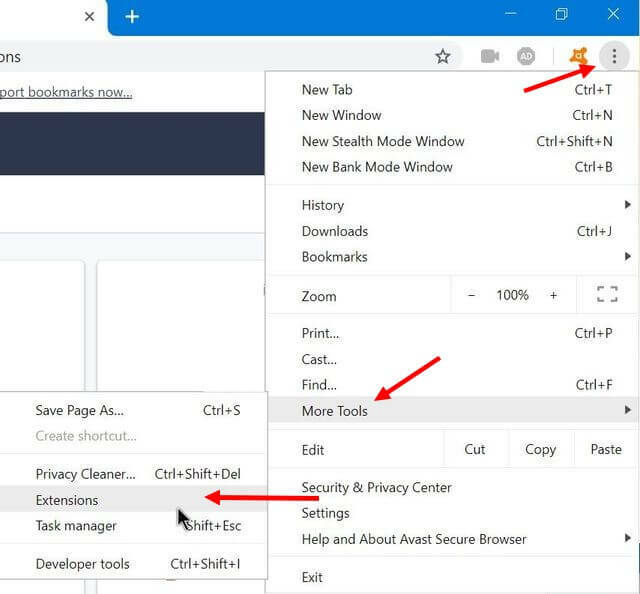 You can choose the language, Import data from, to launch the browser after installation, or the most important one– Make Avast Secure Browser my new default browser. I did not check that one. The others concern shortcuts– your choice. I wanted to check out the extensions installed first, so I clicked on the setting button (Three stacked dots in the top right-hand corner. Then go to More Tools, then Extensions. It just showed a blank page and claimed no extensions were installed. It was just a matter of clicking off that switch in the top right-hand corner that is labeled Developer mode. Now you can disable or enable extensions as you see fit. I went to YouTube to test out the downloader. I picked this one at random: https://www.youtube.com/watch?v=4QDsqWkUvXQ. 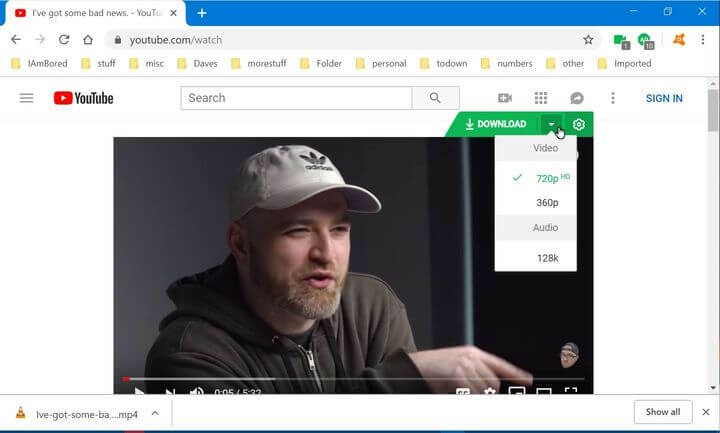 To download, hover your mouse over the video (you can pause it if you want), and a green download option will appear in the top right-hand corner of the video. You can click on Download and start the download immediately, or click on the upside-down triangle to get a few more options. You can change the resolution if available, or choose Audio. The last settings button doesn’t seem to offer much. There is a second way to download and that is to click on the camera extension icon at the top right of the browser. The video and audio options are hidden at first, so just click on the little triangle button on the right side of the download button. The downloads automatically go into your download folder. Just a note: the audio format defaults to .m4a with no option to change it. 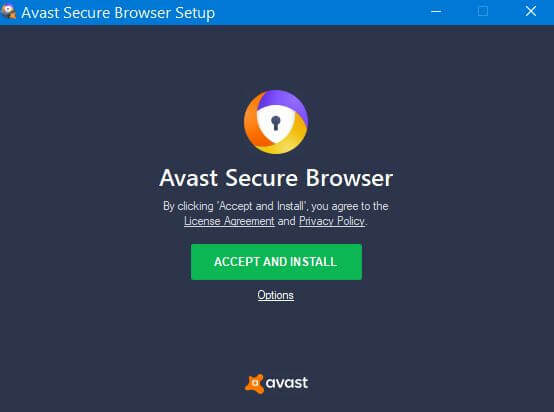 The Avast Secure Browser does a lot more than just allow you to download YouTube videos. Yes. Thank you. I should have mentioned it.